Herman Blume is a successful businessman with a wife and two sons. He is miserable, however. 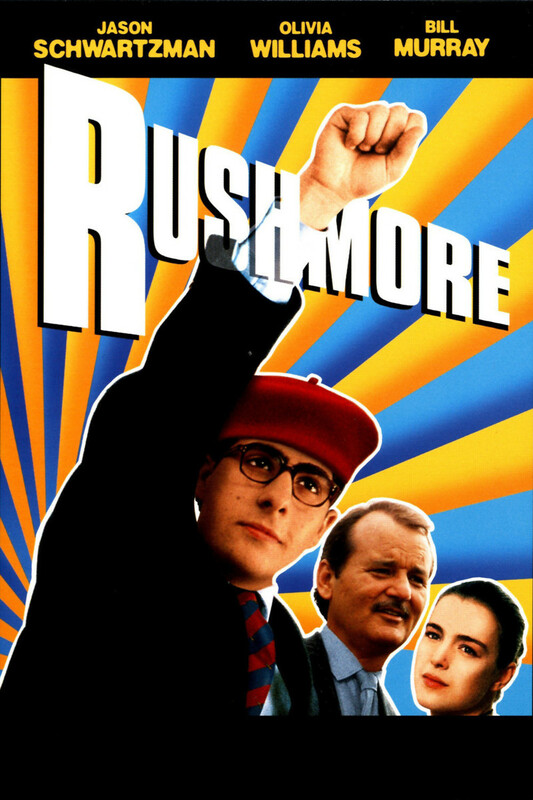 With an unhappy marriage and ungrateful children, Blume finds himself at Rushmore Academy dealing with his sons' discipline problems. Blume meets Max Fischer, a street-smart student, at Rushmore. They become fast friends, with Fischer's extracurricular activities bonding the two together. Rosemary Cross is a new teacher at Rushmore, however, which creates friction between Blume and Fischer. The two friends begin competing for Cross's affections. Blume wins her heart, but not without a fight. Fischer is relegated to a public school nearby as he wages war against Blume. With Blume's wife unaware of the affair, Fischer has enough ammunition to ruin Blume's life and take Cross for himself. These friends must find a common ground to successfully woo Cross.